"The Children of Craig-y-nos"was short listed for the Open Book Awards 2010, organised by the Medical Journalists Association. 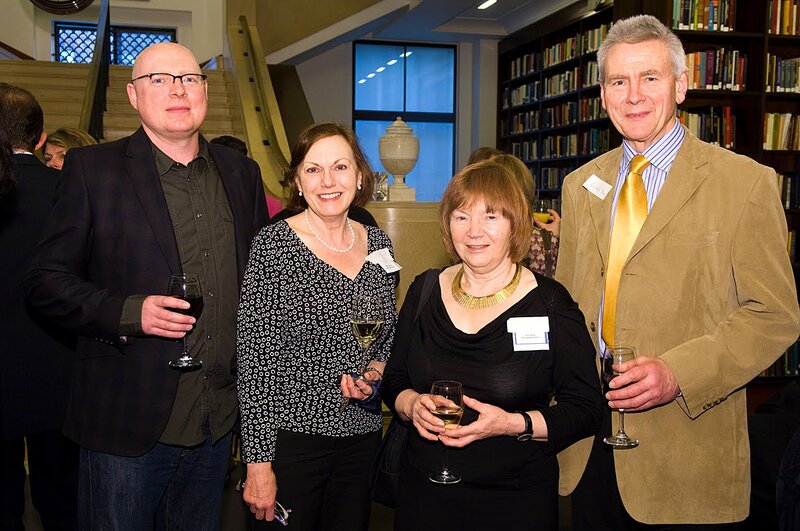 ( from left to right) The team - designer Marc Riley, Carole Reeves, Ann Shaw and Malcolm Shaw who digitised all the images, at the presentation ceremony in the Wellcome Trust Library. Craig-y-nos (Rock of the night) Castle, on the edge of the Brecon Beacons in South Wales, was the home of the world famous opera singer Adelina Patti. After her death in 1919 it became a TB Sanatorium, mainly for children and young adults. This is an excellent book – a product of a community oral history. Ann Shaw launched an internet blog in 2006 to collect stories from ex patients and staff. She spent four years as an inpatient between 9 to 14 years of age and was overwhelmed by the response to her blog. She was able to collect 100 personal stories and over 1200 photographs within a year. This book is a product of this initiative between Ann and Carole Reeves an outreach historian from the Wellcome Trust. understanding of tuberculosis, its treatment and the public health impact. Before the modern period of effective combined drug treatments for TB the prevailing wisdom was to isolate TB patients in sanatoria and expose them to “fresh mountain air”. The stories recounted of these young and very ill children being made to sleep on the balcony, exposed to wind, cold and sometimes snow is hard to fathom from the comfort of the 21st century and with notions of the UN Rights of a child! 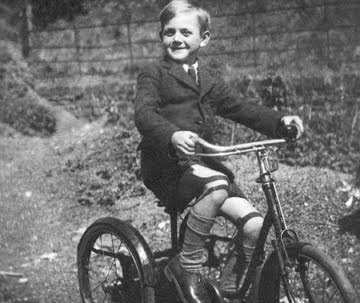 Remember that some of these children were confined to the sanatorium from a very young age with very little continuing contact with their families, estranged by the institutional regime there but also the geographical isolation and logistical difficulty and cost to visit. 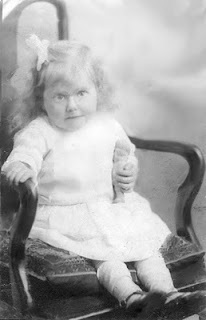 “I was admitted at nine months of age in 1927, so I grew up in the Glass Conservatory. My mother used to visit me twice a year, not that I knew her anyway. The family was “on the parish” and that is all they were allowed. They thought I had TB of the stomach. I was always on the veranda. We would stay there all night with a bit of tarpaulin over the cot. There was no schooling, I can’t remember drawing or writing on paper. These harrowing accounts included physical restraint such as tying young children to their cots and beds, physical, emotional and sexual abuse is all recorded in the extracts. The other side to this book is its insight into tuberculosis as a major public health problem, the various surgical treatments culminating in the discovery of effective drug treatments such as with streptomycin. It also traces the journey of a health system from a TB sanatorium run by the King Edward VII Welsh National Memorial Association (WNMA) which was established in 1910 with a remit to prevent, treat and eradicate TB in Wales into an NHS hospital and eventual closure in 1986. Local Authorities had a role too as the 1921 Public Health (TB) Act made it obligatory for all County Borough Councils to provide treatment for people with TB. 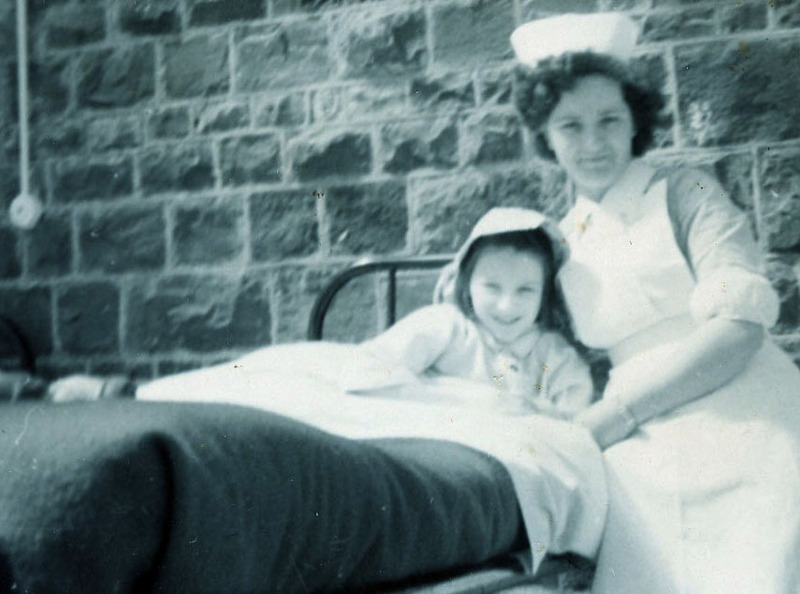 When the WNMA was disbanded in 1948, at the inception of the NHS, it funded 2600 beds, seventy doctors, 580 nurses and 830 domestic staff, a mobile x ray, research laboratory and a Chair of TB at the Welsh National School of Medicine in Cardiff. This book is a compelling read from its stories from patients, many of whom remain traumatised by the memories,their social situation and difficult family circumstances; by its insight into TB which remains a global scourge and it’s tracing the creation of the WNMA and development into the new NHS in the late 1940s. However it is the indomitable human spirit which shines through. "The Children of Craig-y-nos" is available from Amazon Online or ordered from any good bookshop.